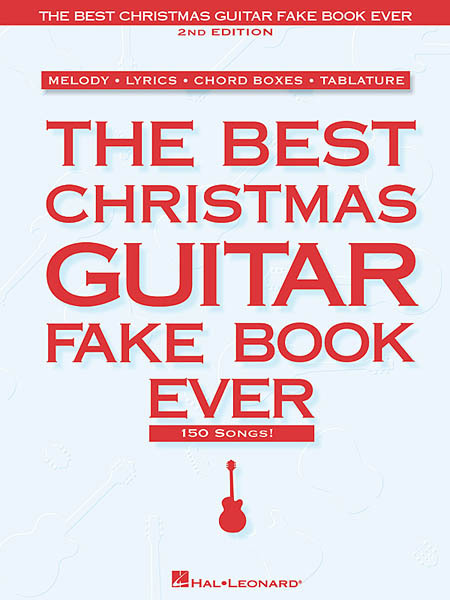 300 great songs of faith, arranged in fake book format. 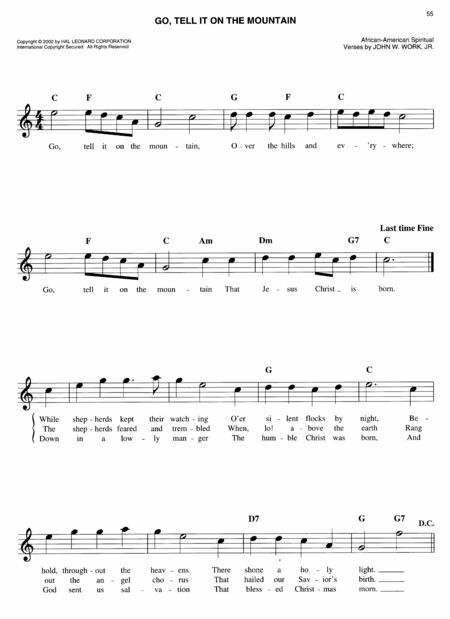 Includes: Amazing Grace · Are You Washed in the Blood? · At Calvary · Ave Maria · Blessed Assurance · Church in the Wildwood · Crown Him with Many Crowns · Deep River · Do Lord · Give Me That Old Time Religion · He Leadeth Me · His Eye Is on the Sparrow · Holy,Holy,Holy · In the Garden · In the Sweet By and By · Jesus Loves Me · Just a Closer Walk with Thee · Just As I Am · Oh Happy Day · The Old Rugged Cross · Onward Christian Soldiers · Simple Gifts · Solid Rock · Wayfaring Stranger · Were You There · Will the Circle Be Unbroken · and hundreds more! 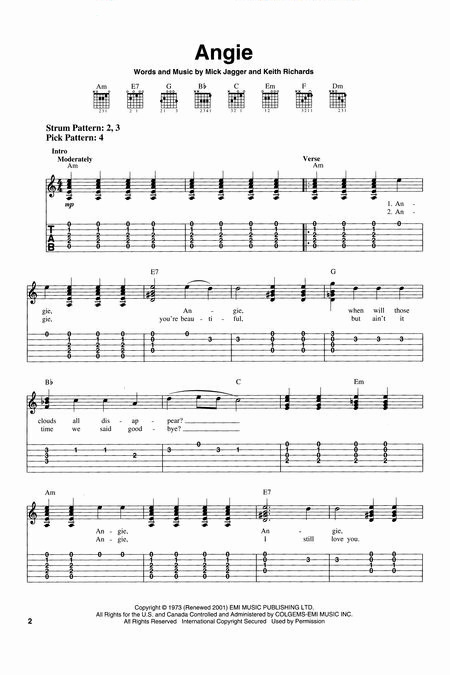 This super collection gathers 100 Beatles classics for beginners to play. 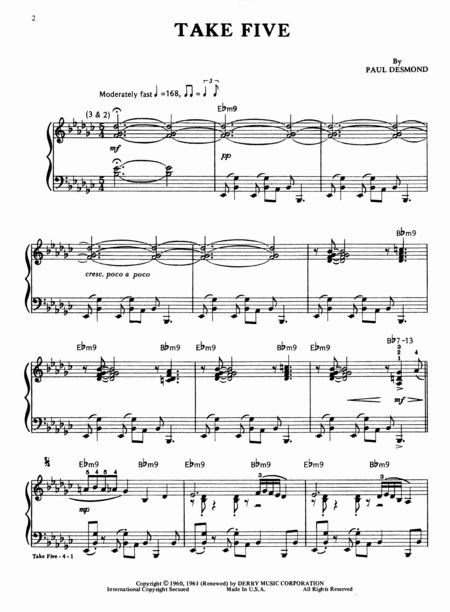 The arrangements are in the key of C, and the engravings are all new and larger than most fake book notation. Songs include: All You Need Is Love • And I Love Her • Back in the U.S.S.R. • Birthday • Come Together • Drive My Car • Eight Days a Week • Eleanor Rigby • Get Back • Here Comes the Sun • Hey Jude • I Saw Her Standing There • I Want to Hold Your Hand • Let It Be • The Long and Winding Road • Lucy in the Sky with Diamonds • Nowhere Man • Revolution • Twist and Shout • When I'm Sixty-Four • Yellow Submarine • and more. 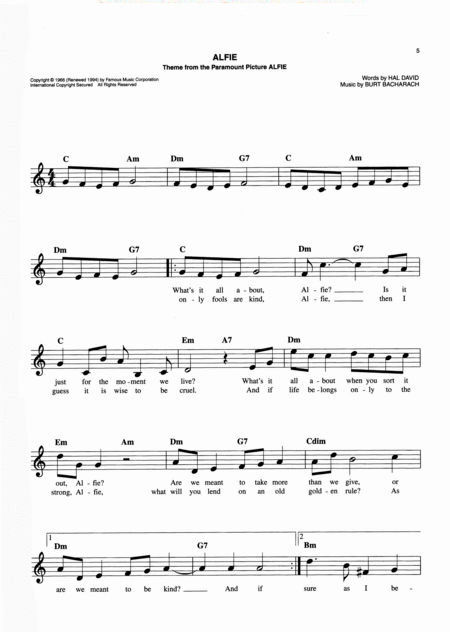 200 of the Beatles' hits arranged in fake book format with guitar chord frames and lyrics. This is one of our highly recommended titles, an entire web page (with complete contents) is available by clicking here. 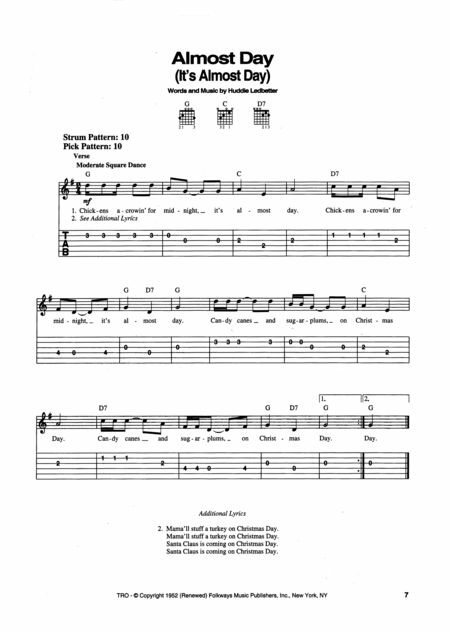 A prime collection of 150 Christmas favorites with melody, lyrics, chord boxes and tablature for each. Features: The Christmas Song (Chestnuts Roasting on an Open Fire) · Christmas Time Is Here · Frosty the Snow Man · Happy Holiday · I Saw Mommy Kissing Santa Claus · Jingle-Bell Rock · Joy to the World · Merry Christmas,Darling · Mister Santa · My Favorite Things · O Christmas Tree · Santa Baby · Silver and Gold · Silver Bells · Suzy Snowflake · Tennessee Christmas · You Make It Feel like Christmas · and more. 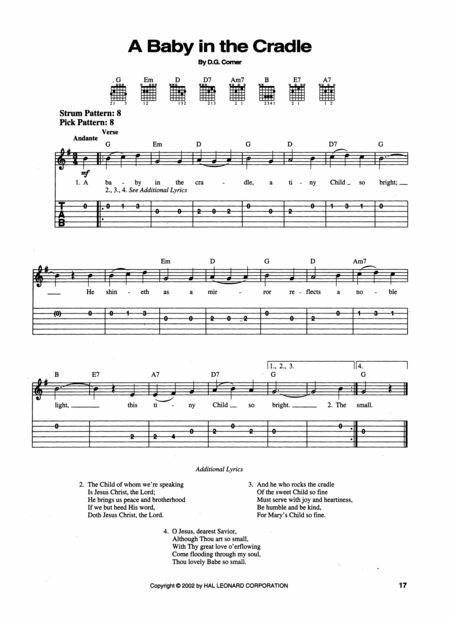 Includes a chord diagram chart and strum and picking patterns. This is one of our highly recommended titles, an entire web page (with complete contents) is available by clicking here. 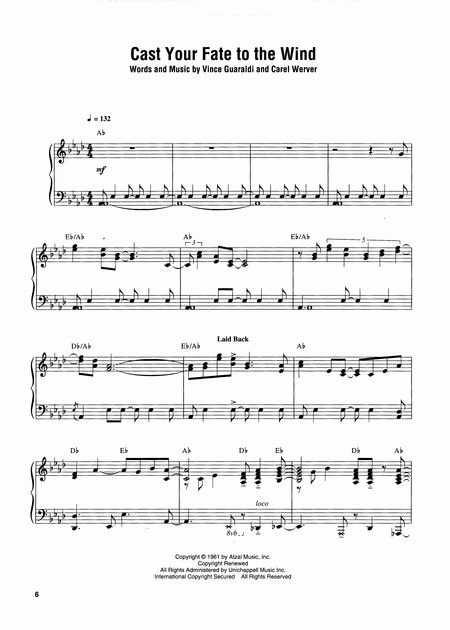 Over 60 original compositions transcribed and edited by Pascal Wetzel. 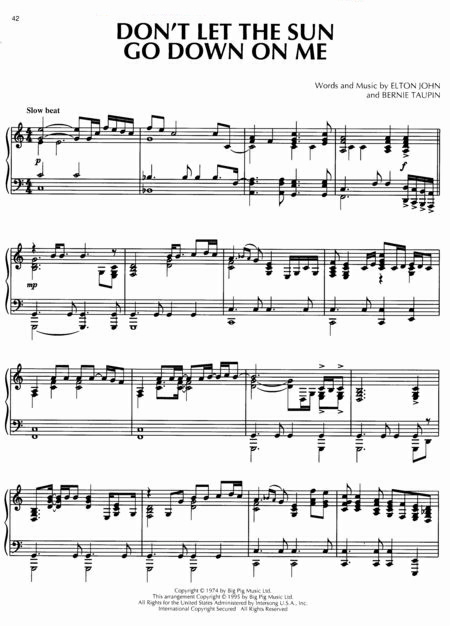 Leadsheets generally follow the latest recording to show the evolution of the tune and maturation of the artist. 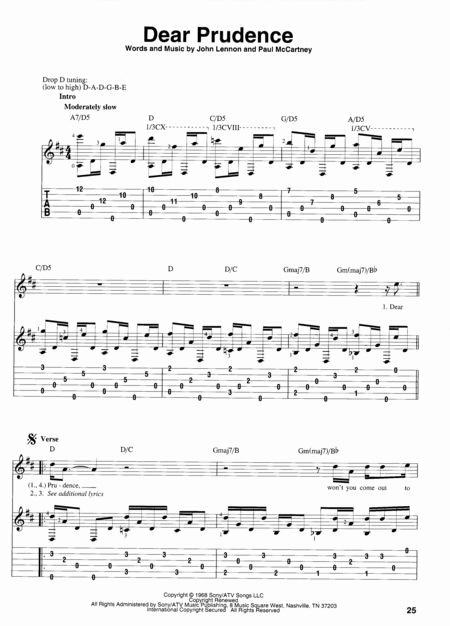 Counterlines, codas, chord extensions and chord changes for improvisation are included. 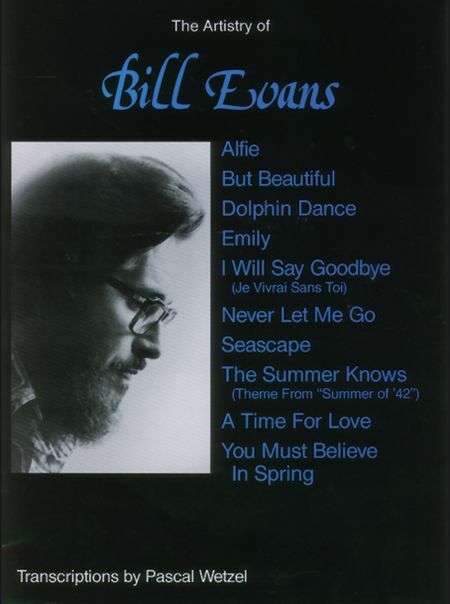 Added features are lyric versions of 10 tunes, 3 essays about Bill Evans' life and music, photographs, and discography. 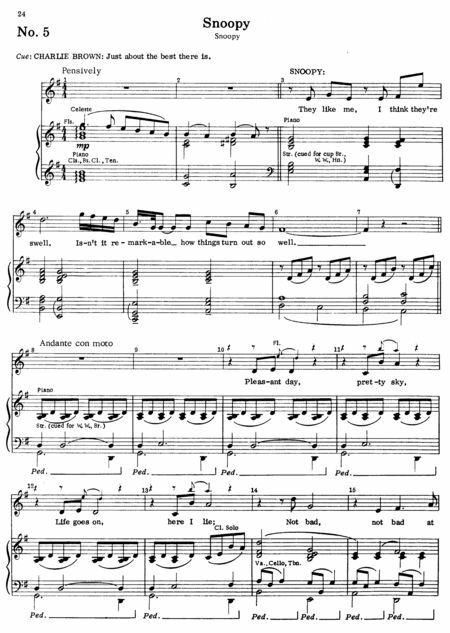 Includes: 34 skidoo - b minor waltz - bill's belle (bell evans) - bill's hit tune - blue in green (miles davis) - c minor blues chase - carnival - catch the wind - children's play song - chromatic tune - comrade conrad - displacement - epilogue - five (j borla/b evans) - five - for nenette - fudgesicle built for four (b evans) - fun ride - funkallero - funny man - g waltz - in april (r schore/b evans) - interplay - it's love - it's christmas - knit for mary f - laurie - laurie (the dream) (b dorough/b evans) - letter to evan - loose bloose - maxine - my bells (lyrics) - dozens more!! 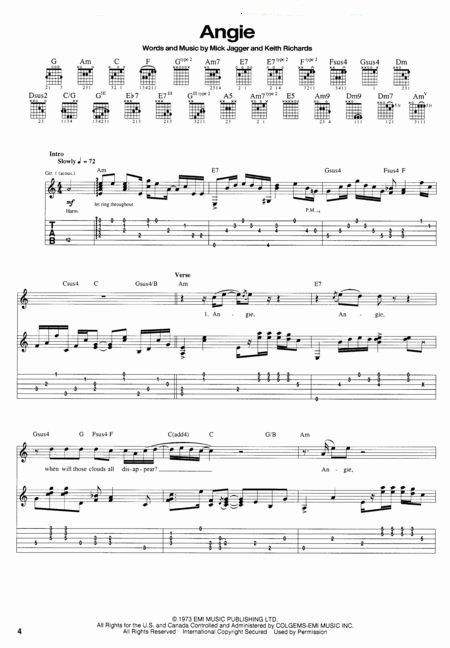 The most comprehensive single-volume blues publication ever, with songs spanning the entire history of the genre. Every major blues artist is represented, including Howlin' Wolf, Robert Johnson, B.B. King, Billie Holiday, Leadbelly, Alberta Hunter, Muddy Waters, Stevie Ray Vaughan, Eric Clapton, Sonny Boy Williamson, and scores of others. 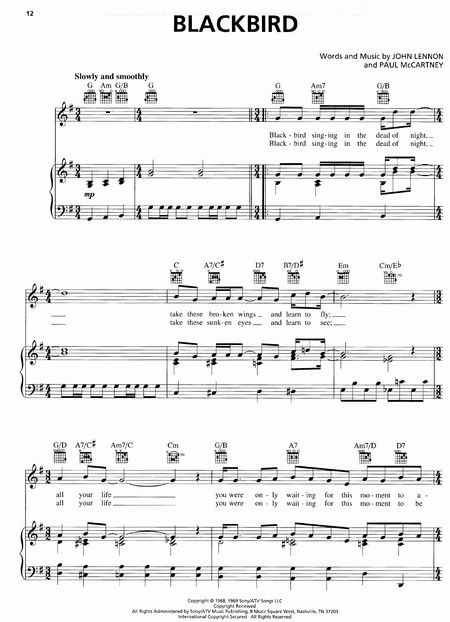 Features very easy-to-read engravings of 400 fantastic songs, including: All Your Love (I Miss Loving) • Angel Eyes • Baby Please Don't Go • Basin Street Blues • Beale Street Blues • Bell Bottom Blues • Lady Sings the Blues • Lover Man (Oh, Where Can You Be?) • Lucille • Mean Woman Blues • My First Wife Left Me • Nine Below Zero • Oh! 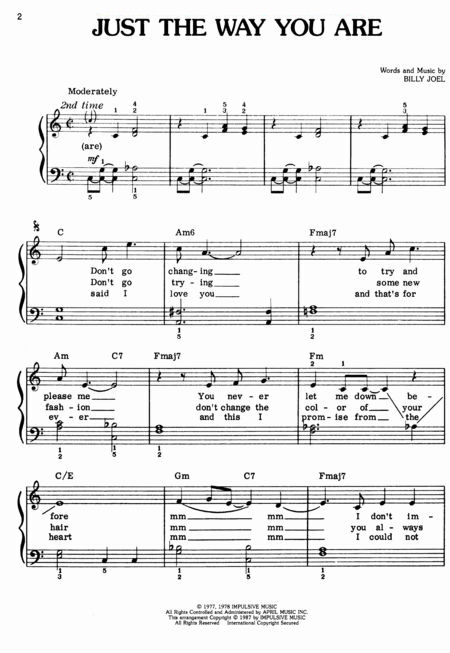 Darling • Road Runner • Royal Garden Blues • St. Louis Blues • Steamroller Blues • Stormy Weather • Sweet Home Chicago • Tain't Nobody's Biz-ness If I Do • The Thrill Is Gone • Worried Man Blues • hundreds more! The popularity of Celtic music has soared over the last decade due to the resurgence of folk instruments, Celtic dancing, and Irish culture overall. This amazing collection assembles over 400 songs from Ireland, Scotland and Wales – complete with Gaelic lyrics where applicable – and a pronunciation guide. 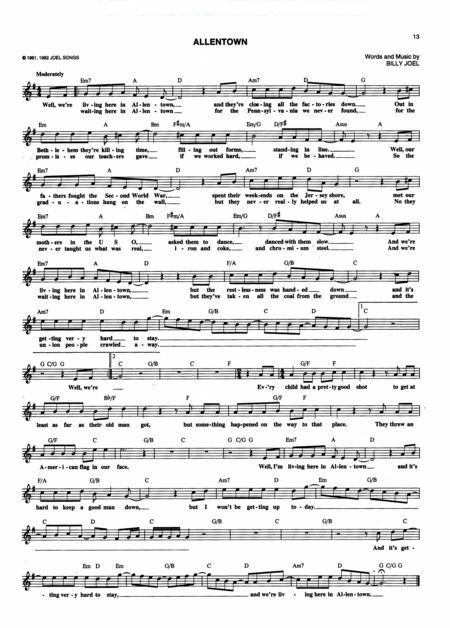 Titles include: Across the Western Ocean • Along with My Love I'll Go • Altar Isle O' the Sea • Auld Lang Syne • Avondale • The Band Played On • Barbara Allen • Blessing of the Road • The Blue Bells of Scotland • The Bonniest Lass • A Bunch of Thyme • The Chanty That Beguiled the Witch • Columbus Was an Irishman • Danny Boy • hundreds more! 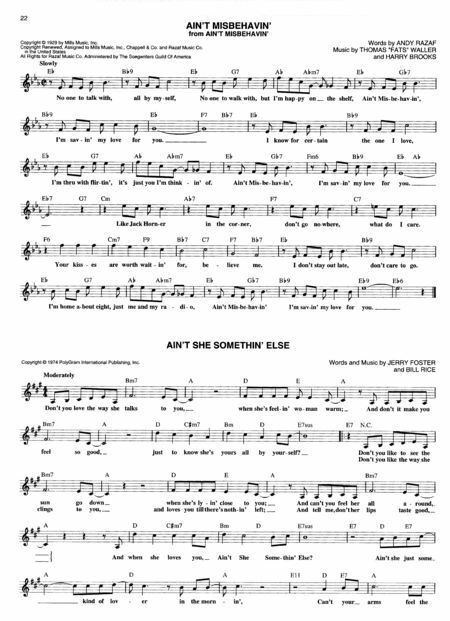 (I've Been) Searchin' So Long - 25 Or 6 To 4 - A Hard Risin' Morning Without Breakfast - A Hit By Varese - A Song For Richard And His Friends - A.M. Mourning - Ain't It Blue - Aire - Alive Again - All Is Well - Alma Mater - Along Comes A Woman - Another Rainy Day In New York City - Anxiety's Moment - Anyway You Want Me - At The Sunrise - Baby What A Big Surprise - Bad Advice - Beginnings - Brand New Love Affair Part I - Brand New Love Affair Part II - Byblos - Call On Me - Canon - Chasin' The Wind - Colour My World - Come In From The Night - Critic's Choice - Darlin' Dear - Devil's Sweet - Dialogue (Part I) - Dialogue (Part II) - Does Anybody Really Know What Time It Is? - Dreamin' Home - Explain It To My Heart - Fallin' Out - Fancy Colours - Feelin' Stronger Every Day - Flight 602 - Follow Me - lots more! An invaluable collection of over 250 of the best rock songs of all time, with nearly 70 new songs added for this spectacular 2nd Edition! 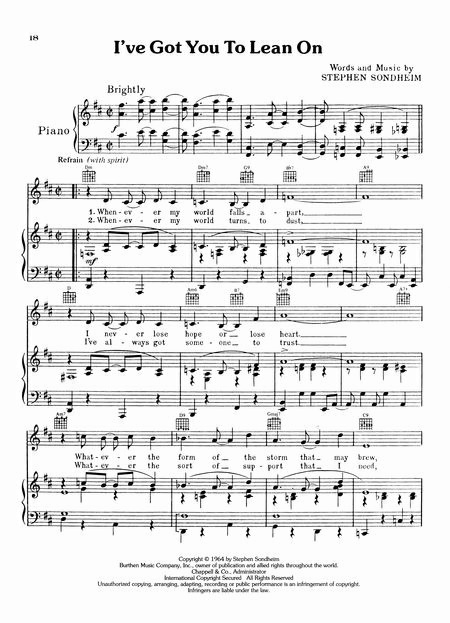 For piano, voice, guitar and all C instruments, this fake book includes melody, lyrics and chords for: All Right Now • Amanda • American Woman • Angie • Another One Bites the Dust • Baby, I Love Your Way • Back in the U.S.S.R. • Barracuda • Beast of Burden • Can't You See • Carry On Wayward Son • Centerfold • Cocaine • Come Sail Away • Don't Do Me Like That • Don't Stop • Dream On • Dust in the Wind • Every Breath You Take • Free Ride • Hurts So Good • I Shot the Sheriff • Imagine • I Want You to Want Me • Imagine • It's Still Rock and Roll to Me • Killer Queen • Lay Down Sally • Layla • more. . . This sensational second edition has been updated with music from all of the Disney hits of the last five years, such as The Hunchback of Notre Dame, Hercules, Mulan, Tarzan and Toy Story I and II. 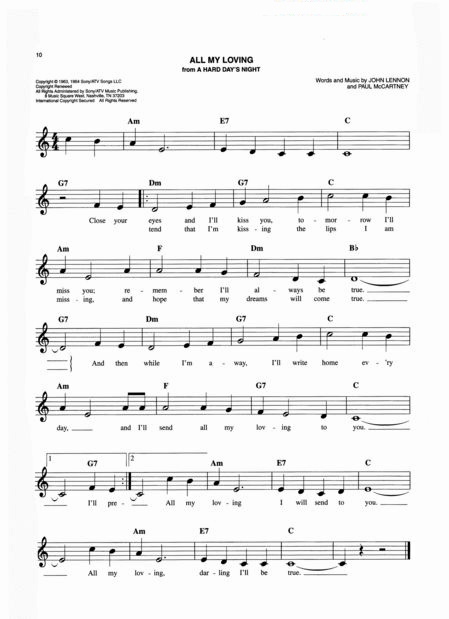 Features melody lines, lyrics and chord symbols for more than 240 beloved songs, including: The Bare Necessities • Be Our Guest • Beauty and the Beast • Bibbidi-Bobbidi-Boo • Can You Feel the Love Tonight • Circle of Life • Colors of the Wind • A Dream Is a Wish Your Heart Makes • Go the Distance • It's a Small World • Mickey Mouse March • Part of Your World • Reflection • Someday My Prince Will Come • more. . . 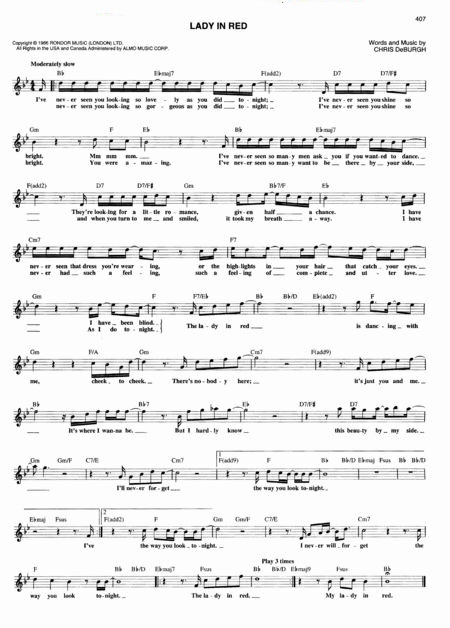 Features melody lines, lyrics and chords for more than 350 great songs from 1954 to 1964, including: All I Have to Do Is Dream • All Shook Up • At the Hop • Baby I Need Your Lovin' • Baby Love • Barbara Ann • Blueberry Hill • Book of Love • Can't Help Falling in Love • Chantilly Lace • Dancing in the Street • Do Wah Diddy Diddy • Donna • Duke of Earl • Earth Angel • Fun, Fun, Fun • Georgia on My Mind • Louie, Louie • Love Potion Number 9 • My Guy • No Particular Place to Go • One Fine Day • Peggy Sue • Poison Ivy • Rebel 'Rouser • Rock Around the Clock • Searchin' • Shake, Rattle and Roll • Sherry • Under the Boardwalk • Up on the Roof • Wake Up Little Susie • Walk Don't Run • Walk Right In • What's Your Name? • Who's Sorry Now • Why Do Fools Fall in Love • Yakety Yak • and more! 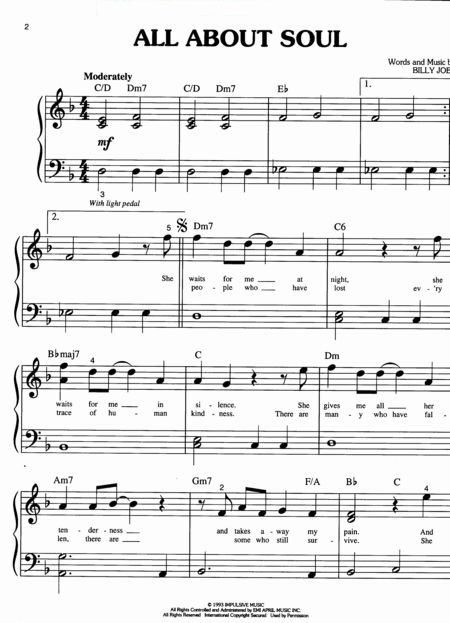 Includes an artist index, and contents listing by song title. 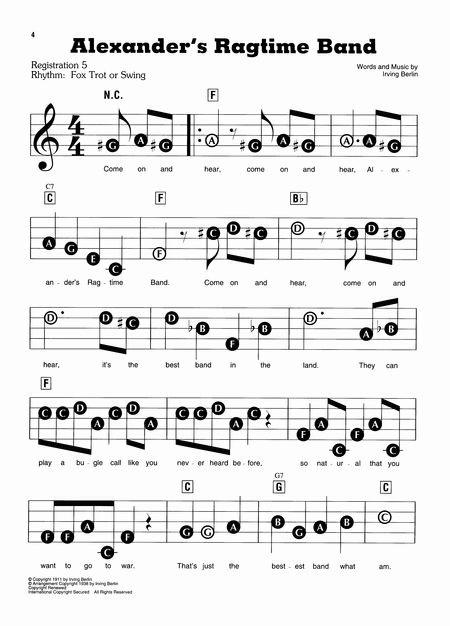 Features large, easy-to-read notation, simplified harmonies and melodies, lyrics, and all songs in the key of C. This collection has been revised to include 100 of the most popular Christmas songs of all time, including: All I Want for Christmas Is You • Auld Lang Syne • Baby, It's Cold Outside • The Chipmunk Song • The Christmas Shoes • The Christmas Song • Christmas Time Is Here • Coventry Carol • Deck the Hall • Do They Know It's Christmas? • Feliz Navidad • Frosty the Snow Man • Here Comes Santa Claus (Right Down Santa Claus Lane) • I'll Be Home for Christmas • I've Got My Love to Keep Me Warm • It's Beginning to Look like Christmas • Joy to the World • Rudolph the Red-Nosed Reindeer • and more. 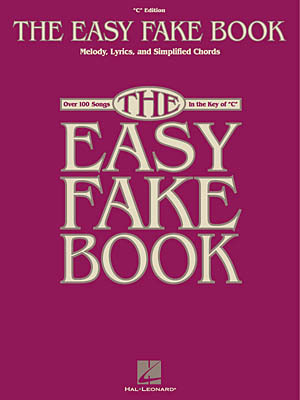 The entire series of Easy Fake Books with complete contents are listed on one web page. 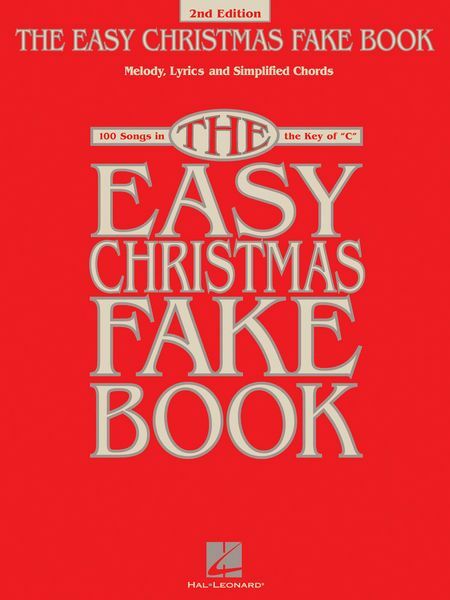 Click Here if you would like to visit the complete easy fake book page. 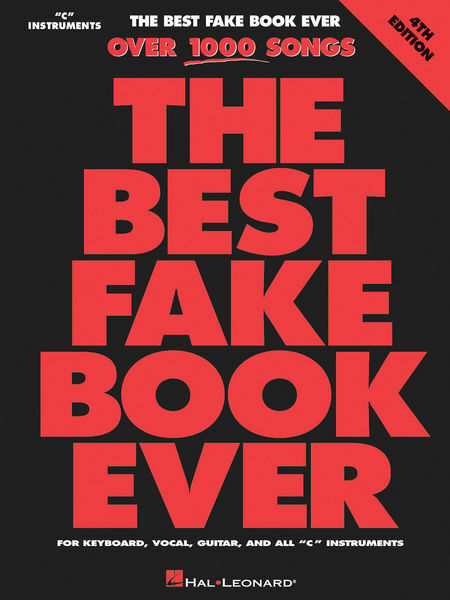 Click Here to go to the Easy Fake Books page.